Can a Captive Help Achieve Your Financial Goals? 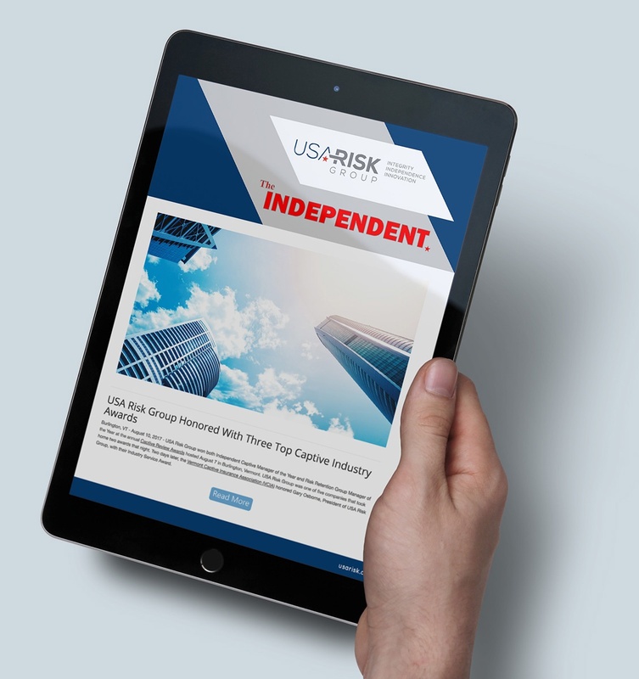 USA Risk Group works with leadership teams in all industries tasked with cutting costs, growing the business and generating profit. Schedule your free consultation call with our team of professionals today. We'll answer your questions about our services and review the goals of your captive. By listening to a company’s financial goals, we can determine whether forming a captive or risk retention group will improve cash flow and control expenses through customized insurance coverage. 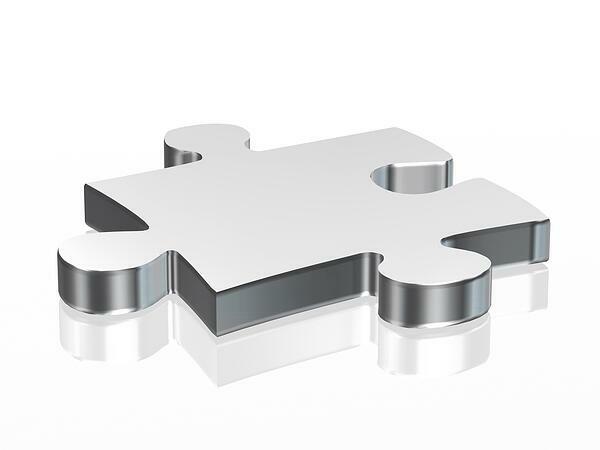 We collaborate and develop a plan that fits the long-term needs of organizations looking to gain more control over their insurance and risk management. We work closely with insurance brokers, organizations and businesses. We continue to manage the captive to ensure everything is compliant and performing well. This includes frequent reviews of the business plan to ensure the captive adapts to the changing needs of the company. Schedule Your Free Consultation Call. The first step in determining whether a captive is right for your financial goals is to schedule a free consultation call with our team. By reviewing your goals, risk management strategy and claim history, we can quickly assess whether it makes sense to move forward. Schedule your consultation call today. Get the latest info on new captive products, industry trends and ways to help your business. We help companies spend their insurance dollars more wisely so that they are better positioned to achieve their financial goals. We do this by first learning what their company’s financial goals are, as well as current insurance coverage, risk management strategies and claim history. Then we determine whether forming a captive insurance company for the organization will help improve cash flow and control expenses. Copyright 2019 USA Risk Group. All rights reserved.